Happy Hump Day! Negativity’s got me kind of down. God knows I’ve been participating in plenty of it. With a certain orange-hued demon grabbing the GOP nomination for president, and the Rabid Puppies pooping all over the Hugo Awards floor, it’s hard not want to lash out. So instead of that, I figured I’d highlight some of the great books I’ve read recently! 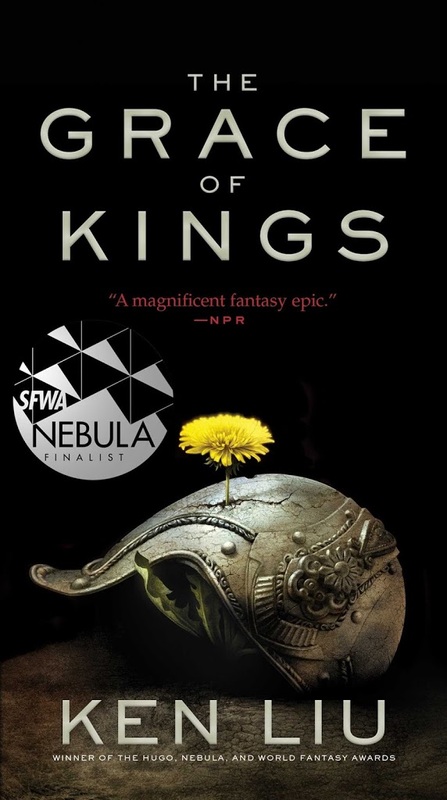 Ken Liu’s debut novel took the fantasy world by storm. It’s up for Best Novel in this year’s Nebula Awards and it’s got a boatload of critical praise to boot. Because of the language several reviewers used in regards to the book, I expected something paradigm-shattering. In that sense, Liu’s novel starts slowly. There’s an emperor, there’s a smattering of conflicting nations (though the world is Asian-inspired as opposed to European), there’s a roguish hero. I almost put it down a couple of times, actually, as the first quarter or so felt too bog-standard for me to enjoy. I’m so glad I stuck with it! Once the book found its feet, I discovered a novel focused not on a single character arc, but a series of vignettes exploring several viewpoints in a continental war. Contrasted with something like Game of Thrones, these points of view are more limited in scope, but I didn’t mind that at all. Nearly all of them brought something interesting to the table, and whenever I found myself growing a bit weary of the central plot, Liu snuck in a new, exciting character or setting to perk me up. Now, I have some mild criticisms. The novel felt very “male” to me–likely by design, as the primary conflict between the two main characters is arguably a conflict over the definition of masculinity. But even the female characters who were present felt flat. A princess who discovers her sexuality is a source of power! A wife who … is a wife! In the last quarter of the book, we’re introduced to a woman general, but even so I felt a little disappointed on the gender equality front. Still, not everyone will have issues with this. 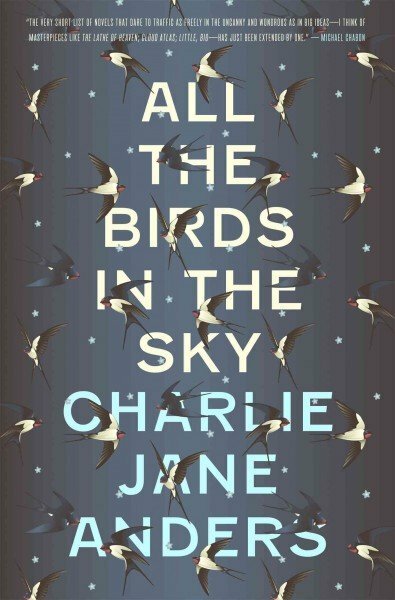 Charlie Jane Anders, the founder and former editor-in-chief of io9, just left the site to pursue noveling full-time. And while I’m morose as hell about her departure–she was absolutely the soul of that site–I can’t say it was a bad decision. If her debut is any indication, she’s got a long career ahead of her. Birds is a wildly different fantasy novel than Grace of Kings. While the former is sprawling and epic, Birds is focused, insular and, dare I say, positively literary. Her prose shines, as do her characters who we see grow from confused, struggling adolescents looking for their place in the world, to confused, struggling adults looking for their place in the world (I joke because life doesn’t get particularly easier for the two of them, but there is character development, I promise). 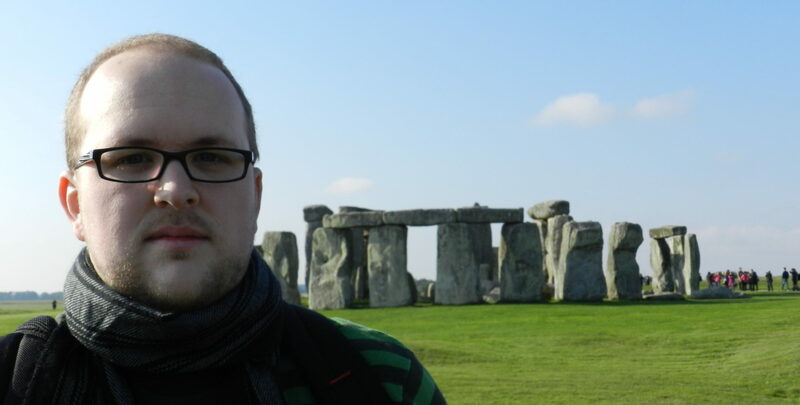 The novel hinges on the tension between magic and science, which feels like a particularly apt theme for a former io9 editor, as Science Fiction vs. Fantasy is an evergreen discussion topic around those parts. The book won’t necessarily be for everyone. I wasn’t lying when I called it literary, so if you’re looking for something faster, bloodier and littered with twists and turns, this probably isn’t your cup of tea. And there’s a fair amount of absurdism–which is absolutely not a criticism, but it’s not quite my favorite style, and I could imagine others being turned off even more by it. Hey! It’s May the Fourth, Star Wars Day, and I’d have to shut down my blog if I didn’t talk about some Star Wars books. 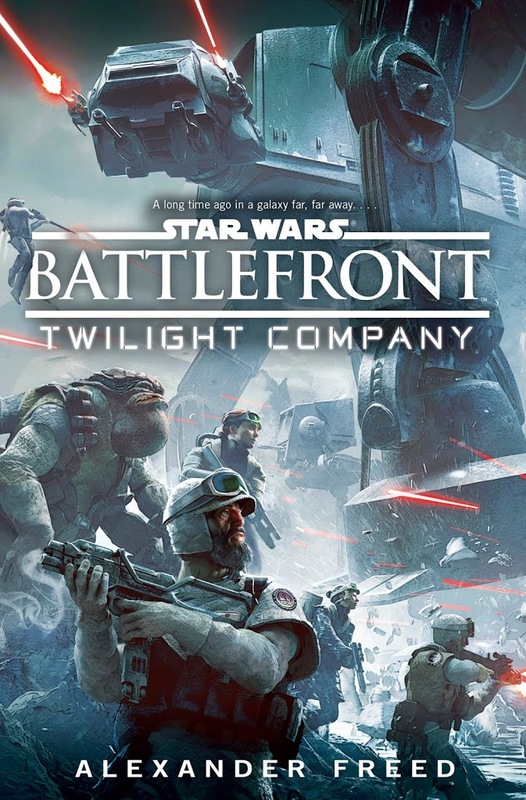 First, one I’ve read: Battlefront: Twilight Company, by Alexander Freed, a loose, loose (I can’t overstate how loose) tie-in to the video game of the same name. This one starts out super slow, especially for fans of military sci-fi. I’d say the book doesn’t even get interesting until the halfway point (the choice to include a Stormtrooper POV and a series of main character flashbacks that never amount to anything pad the book’s length, but not its depth), so it’s hard for me to give an unqualified recommendation. However, those who stick with it will find some fascinating character development after the midpoint, especially in the character of Challis, an imperial defector who nevertheless isn’t really on board with the rebel cause. The existence of Twilight Company, a group of rebels with far more allegiance to their platoon then the Alliance, is similarly engaging. It’s readable for Star Wars fans, and likely enjoyable for Star Wars military sci-fi fans, but I wouldn’t hold it up as a master of the form. 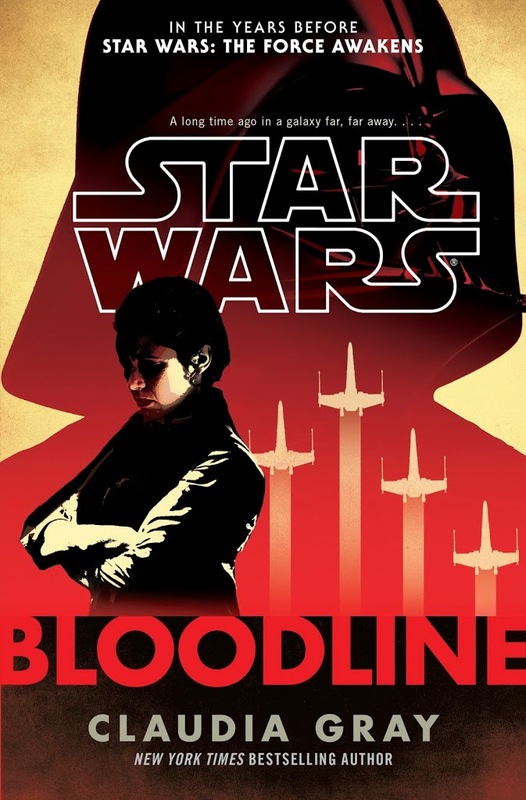 Also new this week is Bloodline: New Republic by Claudia Grey, the author of Lost Stars, which is considered by many people, myself included, to be the best novel of the new Star Wars canon. I haven’t yet had time to start in on it, but a novel about Princess Leia? That ties in directly to The Force Awakens? That has her politicking and fighting the powers-that-be? Uh, yes please. I will have one of those, please. 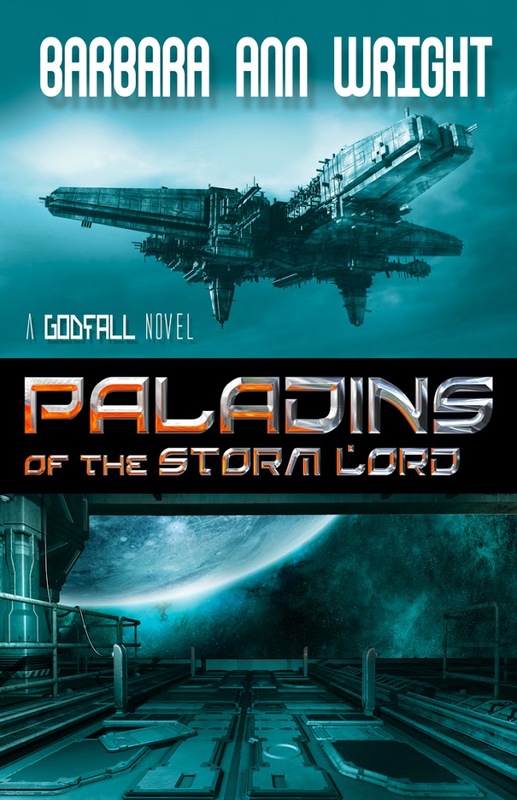 Friend of the blog Barbara Wright has a new book out this week: Paladins of the Storm Lord. This faraway science fiction tale is bit of a departure from her previous fantasy/romance novels such as The Pyramid Waltz and Thrall, but is certainly no less engaging. In fact, I think it’s her best work to date! It’s got spaceships, magic powers, mouthy military captains, arrogant gods and plenty of crazy critters as well. It’s also got lots of people trying to get in each others’ pants–and hearts! What more could you ask for? I devoured this one as a beta reader, and while I haven’t yet read through the published version (it just arrived on my door this morning! ), I’m looking forward to experiencing the story again. That’s it! I’m currently reading N.K. Jemisin’s The Fifth Season, but it’s still too early to give an impressions there. Any of you reading anything good lately? Any different opinions on the books above? Feel free to let me know!